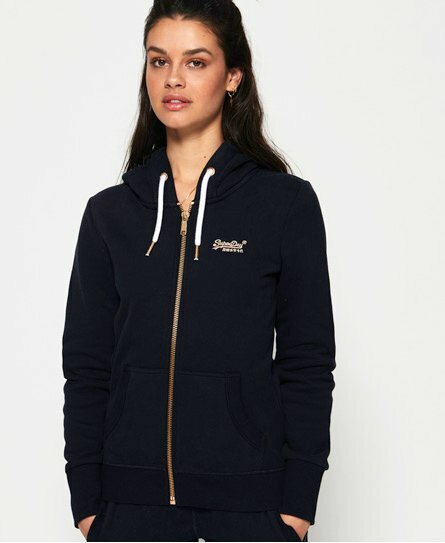 A must-have piece for this season’s wardrobe our women’s zip up hoodies are the perfect versatile item. 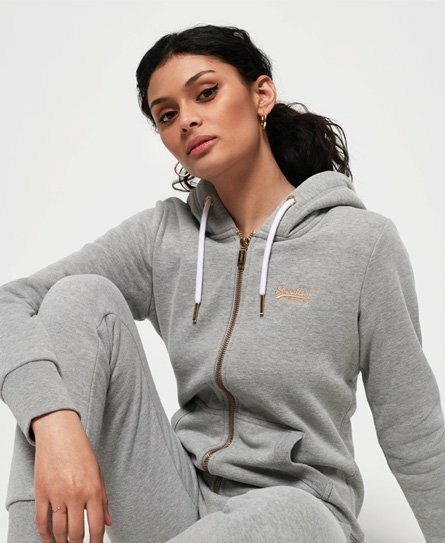 Whether you want something easy and light to put on when you don’t need a jacket, something to feel comfortable and cosy in at home or like layering outfits, there are lots of zip hoodies to choose from. Keep it simple with our classic Orange Label range, bold graphics with our Track & Field collection or stand out in bright colours with our all over print zip hoodies.